Once thought to be nothing more than diversions for children and nerds, games have become an integral part of everyday life. 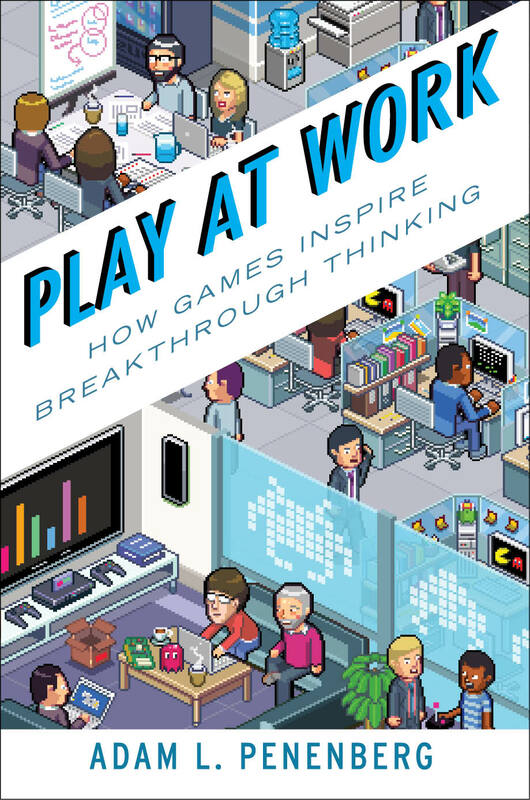 Educators are trying to make learning more fun by introducing games into the classroom while cutting-edge managers are doing the same in the workplace. Doctors, scientists, and entrepreneurs are deploying games to help solve some of the world’s most pressing problems.